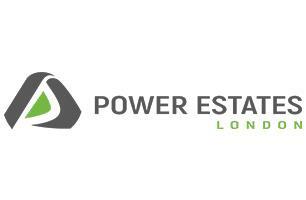 Power Estates London - Bathrooms, Central Heating Engineer based in Feltham, Middlesex. My name is Ivan and I'm a sole trader based in Feltham, Middlesex. We're central heating specialists with 18 years’ experience. We offer free estimates and advice . Many happy customers around London ! London, Southall, Feltham, Richmond, Worcester Park, Middlesex, Sunbury, Twickenham, Teddington, Hanworth, Stanwell, Ashford, Hampton, Isleworth, Heston, Brentford, Ealing, Chiswick.